In the world of technology, to go to parks and get some natural air is vital for you and your loved one's physical as well as mental health. 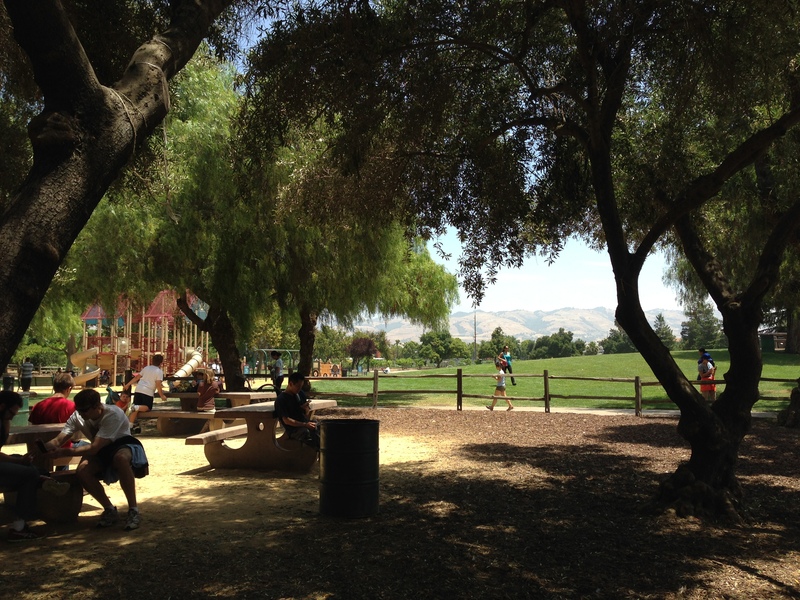 Here is the list of 10 of our favorite parks in San Jose you can enjoy with your family. Going to a park with your kids and relax while watching them play is always a great idea. Specially in our city where there are many regional and neighbourhood parks. 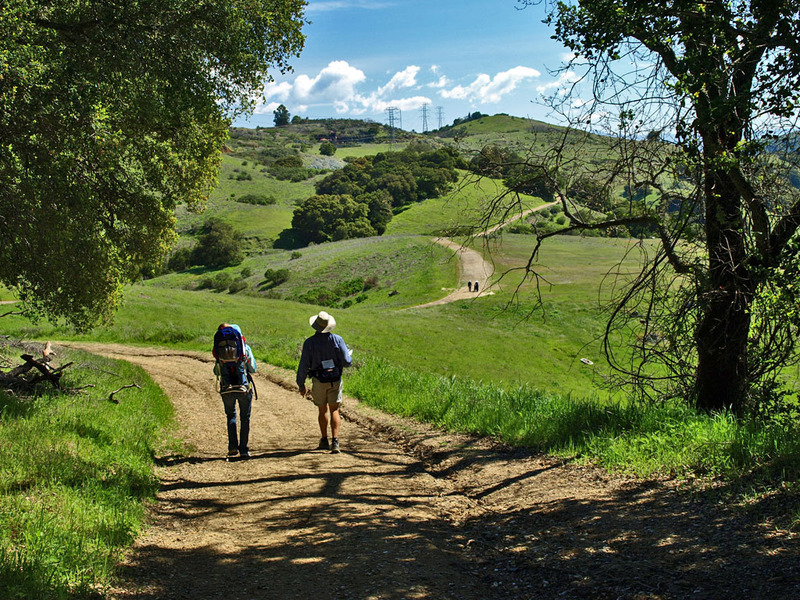 Did you know that San Jose has over 53 miles of trails and over 200 miles of on-street bikeways? So pack up your picnic baskets & explore these amazing parks for a fun family getaway. 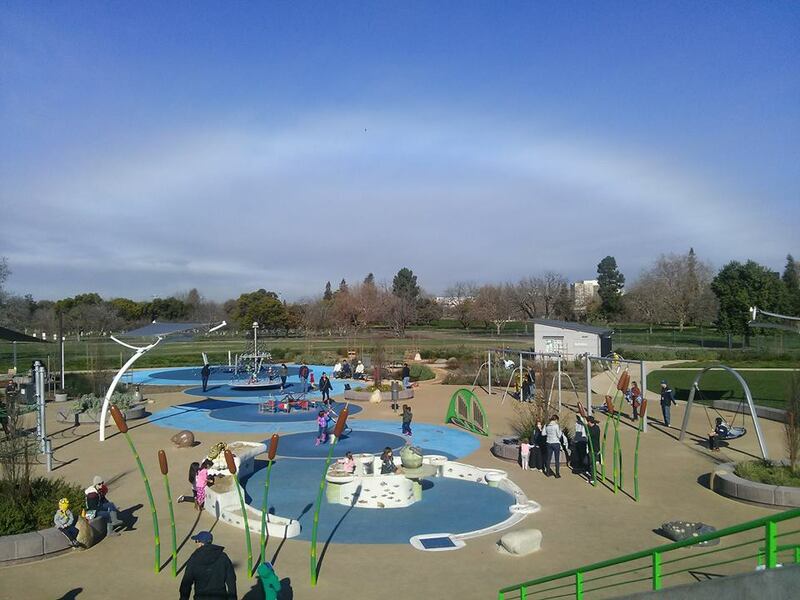 Here I have compiled the list of our favourite parks in San Jose. 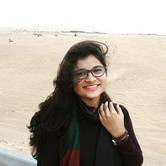 And I request all my readers to go and visit these beautiful places, as they are heavenly and trust me, you will not regret. Location: Naglee Avenue & Dana Ave, San Jose, CA 95216. Municipal Rose Garden – City of San Jose, is a historic landmark. It is a beautiful avenue for a picnic with your family and stroll walks with your partner or lover. As the name suggests, there are many nice and glorious roses. These gorgeous flowers accompanied with a lovely fountain and shady redwood trees. Apart from this, San Jose Municipal Rose Garden is famous for its newly hybridized rose varieties. There are rows and rows of different roses, and the best part is that each rose’s fragrance is different. This garden provides the family friendly environment. It doesn’t allow alcohol consumption as well as prohibits smoking. One thing the visitors should keep in mind is that the dogs are not allowed in the garden. This garden is a gem in San Jose. It is located at one of the busiest roads of San Jose. One can definitely feel calmness and peace even in the middle of the city. As per the beliefs, Japanese Friendship Garden is the symbol of love between Okayama and San Jose. The residents love this garden. People like to sit here and enjoy the beauty of nature with families. The pond in the garden has lots of Koi fishes. You can feed them and take pictures. You will enjoy the atmosphere, surroundings, and beautiful bridge views as well as the tea house. It is not so huge, and so, not at all tiring. One should definitely visit this park. This park is the best place where easy hiking, playing in the playgrounds, discovering old mines, and getting many other scenic views are possible. From here, you can get many stunning views of Silicon Valley. Moreover, there are trails for anyone A separate dog park is there so that they can also feel free and play. Apart from that, there are many fresh wildflowers, which are able to provide amazing refreshment. The irrigation system of this park has smart sprinkler controllers & these landscapes look so beautiful and well maintained. The park is open from around 8 a.m. until sunset. And there are no fees for entering the park. I think this park must be explored once if you are a nature lover. There is a deep vision behind developing this park. 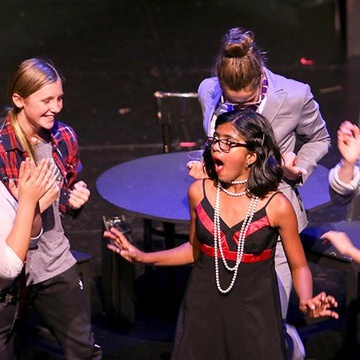 Emma Prusch, who donated her 43.5-acre land located in East, wanted to create and maintain a rural country atmosphere here at San Jose, CA. It became popular as a beautiful escape in the middle of the city. It is a great place to visit with children, and there are no fees required to enter the park. You can get some lovely gardens, rare fruit orchard, and green lawns where your children can run and play freely. 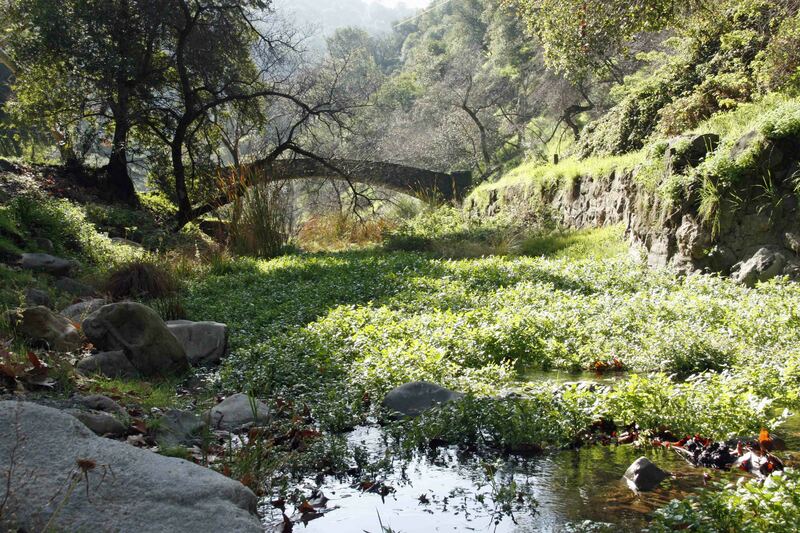 Alum Rock Park is a historic park because it was founded in 1872. Isn’t it amazing? It is one of the oldest municipal parks in California. There are many outdoor activities like hiking, horseback riding, bicycling, sand volleyball, bird watching, picnicking, etc. There are approximately 13 miles of trails, in which you can get 6 miles of horse trails and 3 miles of the bicycle trail. The best season to visit this park is (obviously) spring. Spring provides various colors to the park in the form of wild flowers. Do you want to rest as if you are home? Go to the Guadalupe River Park! 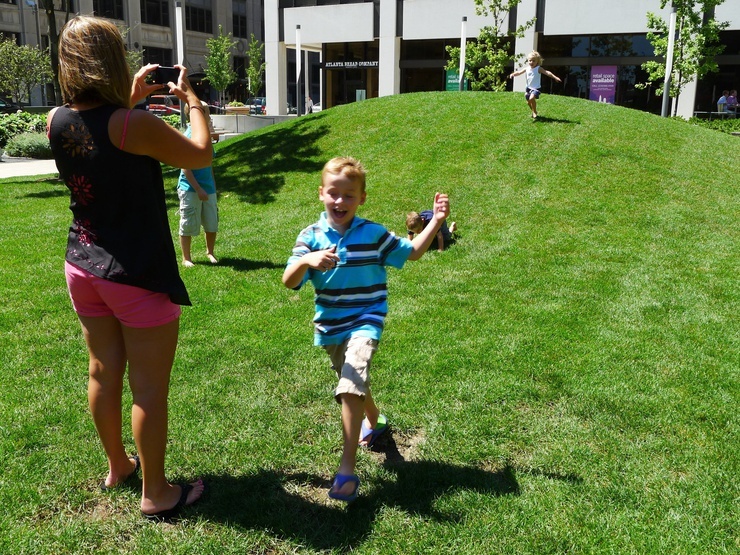 This park is the best park in the city to spend some quality time with families. If you adore the portrait photography, then you should go there. You can get some cool clicks here. Enjoy the nature at its best while walking, biking, or playing! This 3 miles long park provides a pleasant atmosphere, especially during the festive seasons. The river of the garden is clean, and you can have an enjoyable experience of bird life. 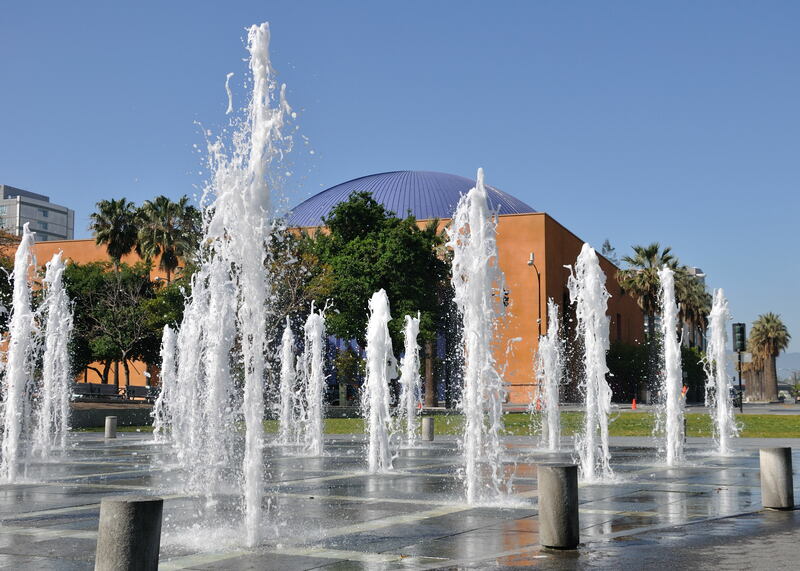 It is a sweet and small garden surrounded by many famous places of California like The Tech Museum of Innovation, San Jose Museum of Art, Circle of Palms Plaza, and South Market Street. It is a quite and not-so-crowded place of the town. If you are on a weekend trip then also there is no issue as there are some good hotels like The Fairmont Hotel and The Marriott near this garden. You can jog around and do yoga whenever you feel so! You will find cute little benches and chairs everywhere. 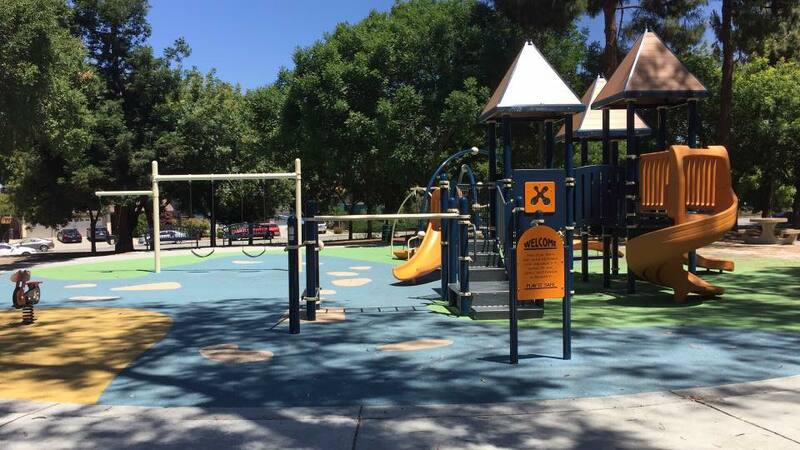 The Rotary PlayGarden is the Rotary Club of San Jose’s centennial gift to the community. This is a wonderful place for kids to play and learn about nature. There are some great play structures. PlayGarden design incorporates standard play elements and adds adaptive swings, a wheelchair-accessible merry go round, kinetic art, sensory experiences and much more.It creates an inviting place for children with special needs to play alongside their siblings and friends. This park is a nice picnic spot for the families. There are many play structures the kids will enjoy. 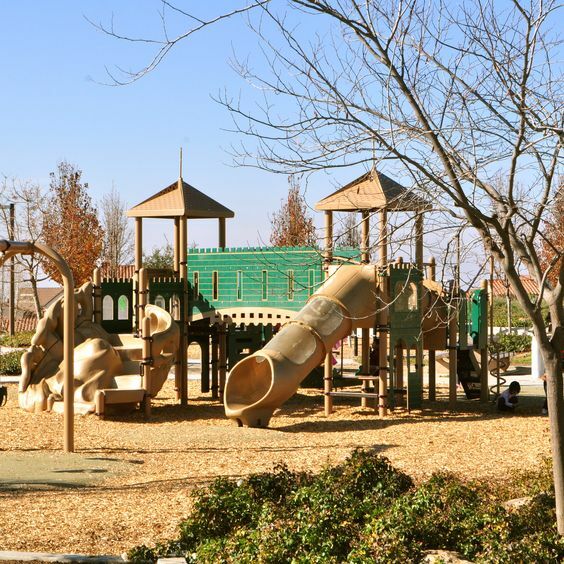 Cataldi Park features unlighted tennis courts, multi-use turf areas (use by permit only), a half basketball court, sand volleyball court, handball court, play areas and an exercise course. The park also has jogging routes & good for bike riding as you can ride around the whole park. Fowler Creek Park is a fun neighborhood park featuring bocce ball courts, tennis courts and a water play area. There are two playgrounds, one with slides and stairs and the second is more so for older kids because it requires some climbing and balance skills. There are lots of benches and picnic tables well placed around the playgrounds for parents to relax while being close to their kids. This park is perfect for families & nature lovers. Parks are always refreshing for all age groups. Youngsters and elders go there to get fresh air and stay fit. Children go there for playing and doing all the fun activities. Pregnant ladies can go there for yoga and meditation. Even, the newly born child can be taken there so that he/she can look out how the world is! Head out from your mobiles/laptops and get close to nature. The world is incredibly beautiful…!! !